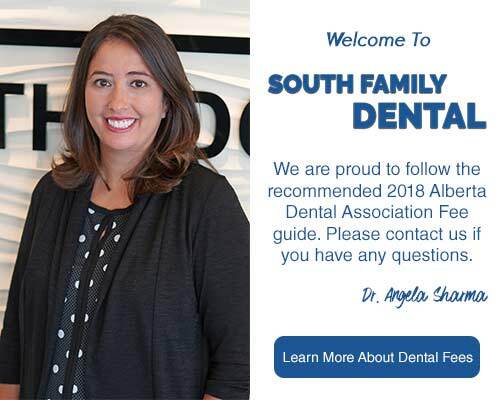 At South Family Dental Care, we understand that you may be concerned with how braces might impact your smile! Esthetic braces are the perfect option to improve your smile without compromising your appearance. South Calgary 3M Unitek — Clarity! 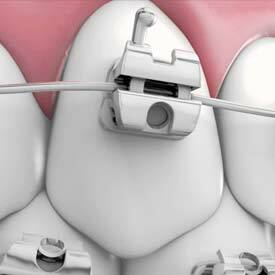 At South Family Dental Care, we use 3M Unitek Braces called Clarity™ Advanced Ceramic Brackets. South Calgary 3M Unitek Braces offer the benefits of traditional braces, with aesthetically pleasing results! To learn more about 3M Unitek Braces, please schedule your consultation with Dr. Angela Sharma today! Call us at (403) 262-3235 to book your 3M Unitek Braces Consultation with us today!